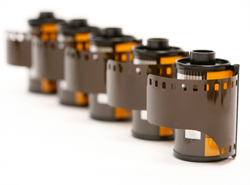 Get superior photofinishing for the best pictures possible! All prints are printed and developed in-house, and you’ll get your negatives back! Our photo technicians hand inspect each print, ensuring quality products and optimal customer service.